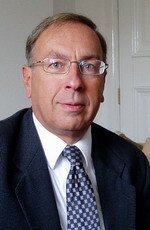 Andrew Lownie Literary Agency :: Book :: The Great Charity Scandal: What Really Happens to the Billions We Give to Good Causes? There are over 195,289 registered charities in the UK spending about £80 billion of our money a year. Charities claim that almost ninety pence in every pound we give is spent on ‘charitable activities’. But with many of our best-known charities, the real figure is less than fifty pence in every pound. But does Britain really need so many charities? And do our charities spend enough of our money on good causes? 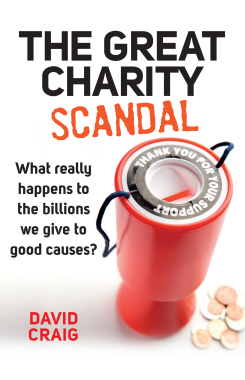 The Great Charity Scandal exposes the truth about Britain’s massive charity industry and recommends how we need to change things so more of our money goes where we expect.